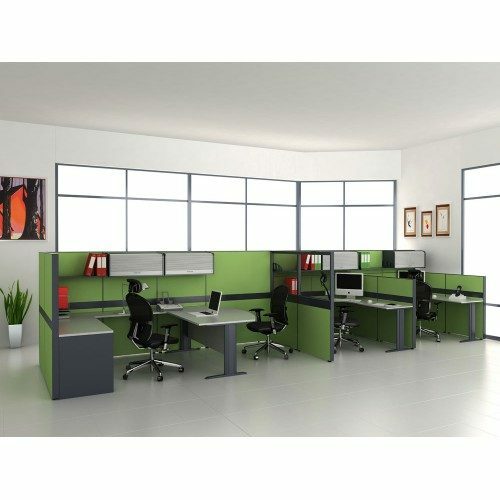 Partition frame is epoxy powder coated aluminium. Epoxy colour available are White, Light Grey, Silver, Graphite(Dark Grey), & Black. 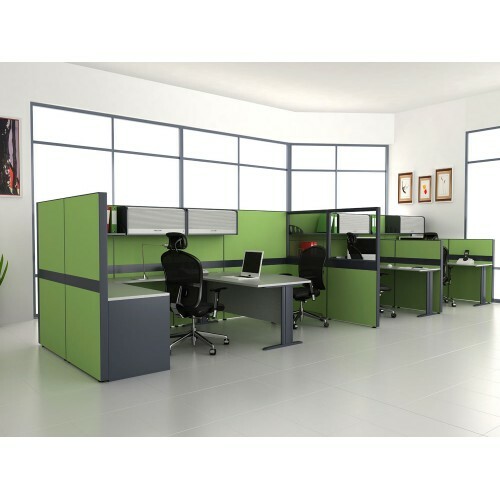 Fabric, White board, Magnetic white board, Pin board, Accessories rail, Glass(clear), Glass(frosted),Polycarbornate, Laminate. 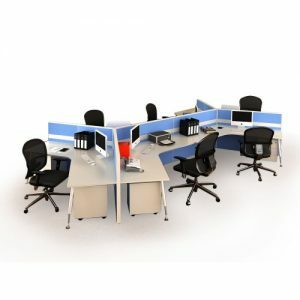 System 5 Series is specially design of configurations solving space problem and improving staff efficiency & satisfaction. 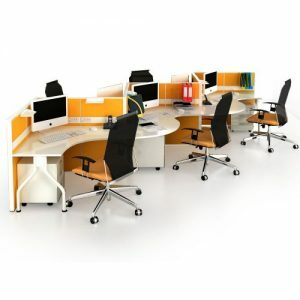 System 5 Series was included with partition, table top, cabinet, drawer & keyboard tray.